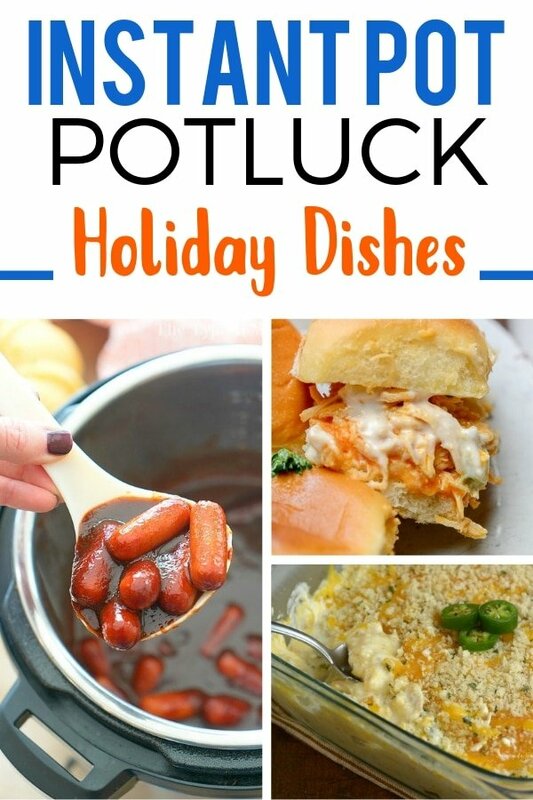 Looking for that perfect Holiday Pot luck Instant Pot Recipes to take to your party? Here are a few of my top recipes I recommend that you can make quickly in your Instant Pot! All of these recipes are a perfect potluck dish that you can whip up with minimal steps required. Watch these dishes get gobbled up in a hurry! Great for holiday parties, game day parties, New Year’s Eve celebrations and more. Dips, pasta dishes, and more. These are delicious, easy, and all made in the Instant Pot for easy fixings! Enjoy these potluck inspired recipes. 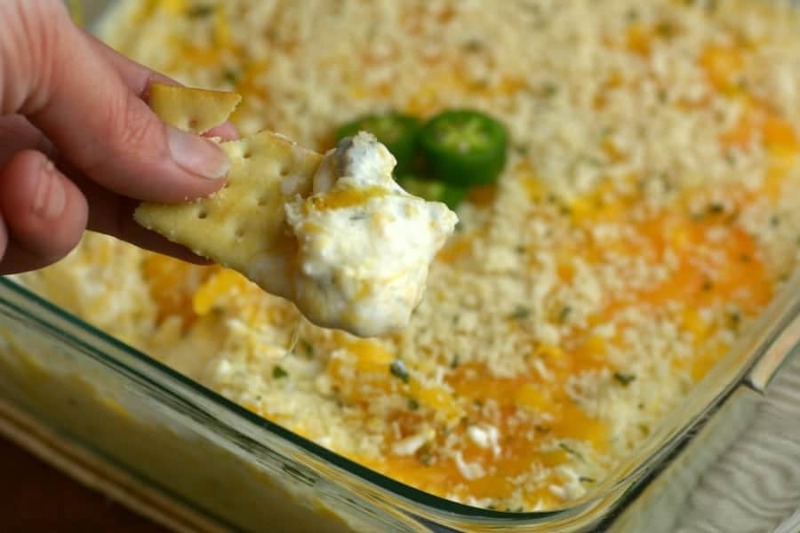 Jalapeno Hot Popper & Chicken Dip | Kick up the heat factor with this creamy and spiced up dip. You can always tame down the heat with the jalapenos so it fits anyone’s taste buds. 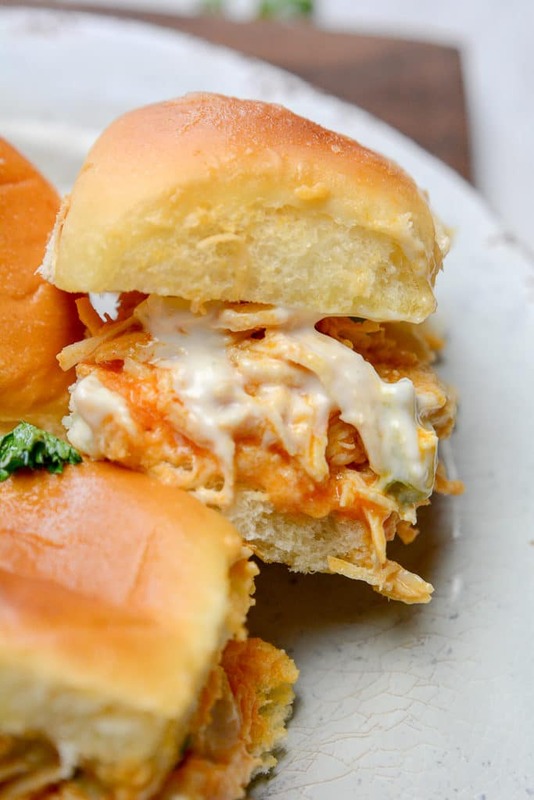 Instant Pot Buffalo Chicken Sliders | A bite-size sandwich is a great way to serve up your food at a potluck gathering! These do carry a little heat, but trust me, they are hard to resist. Cocktail Wieners | Another classic and perfect dish to bring to your potluck this holiday season. You have hearty wieners that are smothered in a rich barbeque sauce. Buffalo Chicken Ranch Dip | Hold the phone! 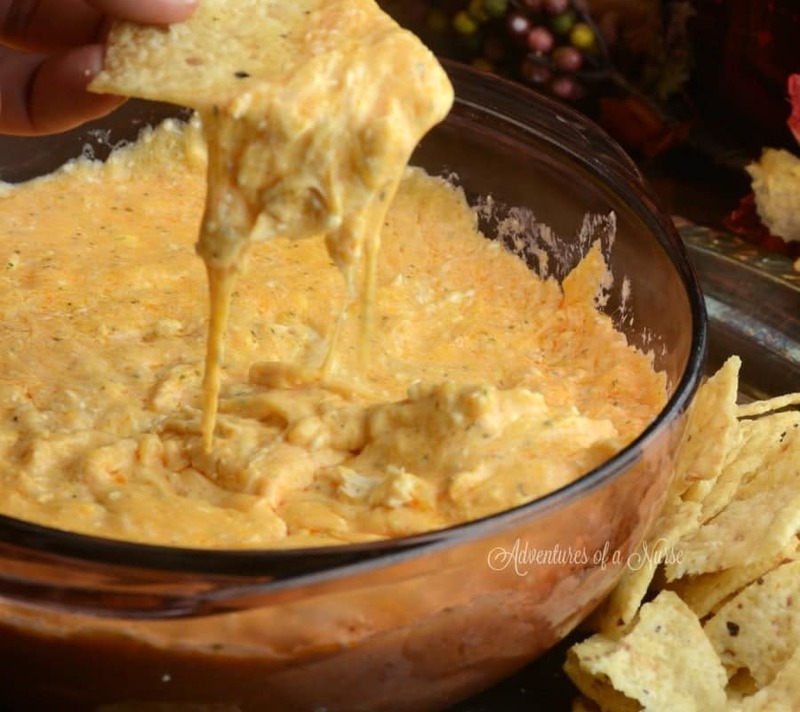 If you love buffalo chicken, you will go bonkers over this dip. Pair with some salty tortilla chips, crisp veggies, and watch your friends and family gobble this dip right up. Instant Pot Street Corn Dish | This street corn recipe is another wonderful recipe to carry over to a party or family gathering. You have a dressed up corn dish that is a perfect side. 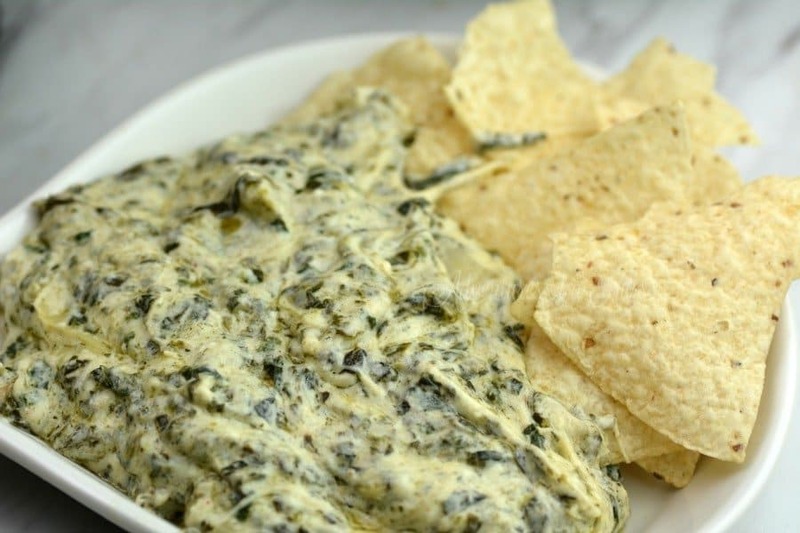 Instant Pot Artichoke Spinach Dip (copycat Applebee’s) | This dip is a copycat recipe that is creamy, smooth, and full of cheesy artichoke flavor. Every time I make this dip, people flock around it. Trust me, no one can resist this rich and creamy dip. Corn Casserole | Here is another great potluck dish. Prepare this gorgeous corn casserole that people can slice up, serve and devour. 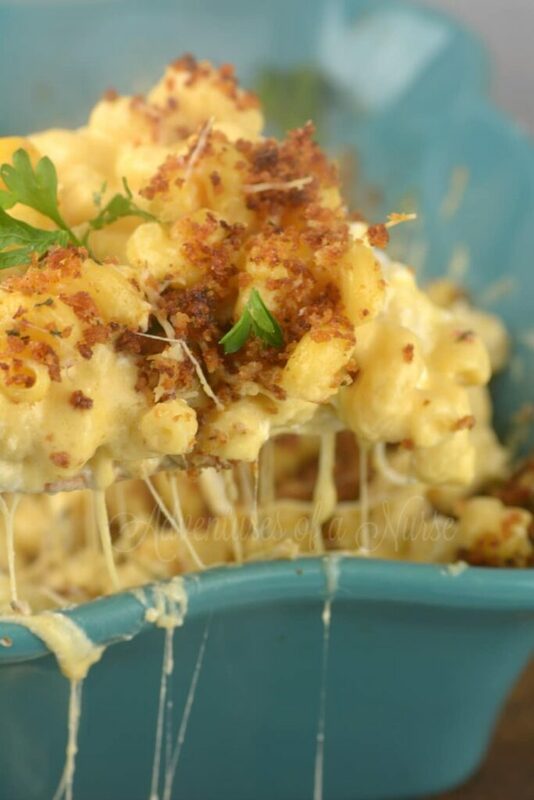 Million Dollar Instant Pot Mac and Cheese | There is no wrong time to serve up macaroni and cheese if you ask me! This is one of the cheesiest recipes, that will truly melt in your mouth. Orange Glazed Meatballs | Here is another wonderful dish to bring for your potluck. A citrus and sweet flavored meatball that could very well steal over the show! 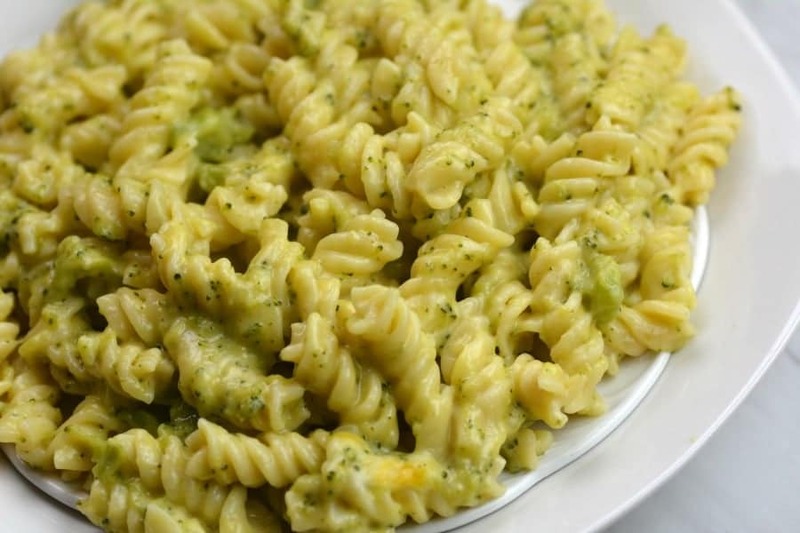 Broccoli and Cheddar Pasta | If you want a pasta dish to bring, check out this broccoli and cheddar pasta. It is a bit different than a broccoli casserole but trust me it is a tasty dish. What is your favorite Holiday Potluck recipe?